As an experienced HEDIS (Health Effectiveness Data and Information Set) nurse, I have often been asked about how to address “the patient who refuses preventive care”. “What if the patient refuses?” “I can’t drag them there kicking and screaming.” (One of the most recent comments thrown at me). I see the referrals for preventive care such as mammograms or colonoscopies repeated over and over in a chart with no results. I have seen provider documentation “Patient refused referral” or “Patient declined.” I welcome feedback from other HEDIS experts because as far as I know – there is no way to exclude these patients from HEDIS measures. A health care plan cannot obtain the dream of FIVE STARS without patient compliance. In my HEDIS experience, there are only two categories on a HEDIS report – COMPLIANT and NONCOMPLIANT. Compliant is when the member has met the criteria for the specific measure and this information has been properly documented by an approved healthcare provider. Sometimes, there is documentation in a chart but no signature of the provider or no date. There are specific documentation requirements – review HEDIS 2017, Volume 2 by NCQA (National Committee for Quality Assurance for specific guidelines. Noncompliant is when the member will not or does not participate in the activity specified for the HEDIS measure. 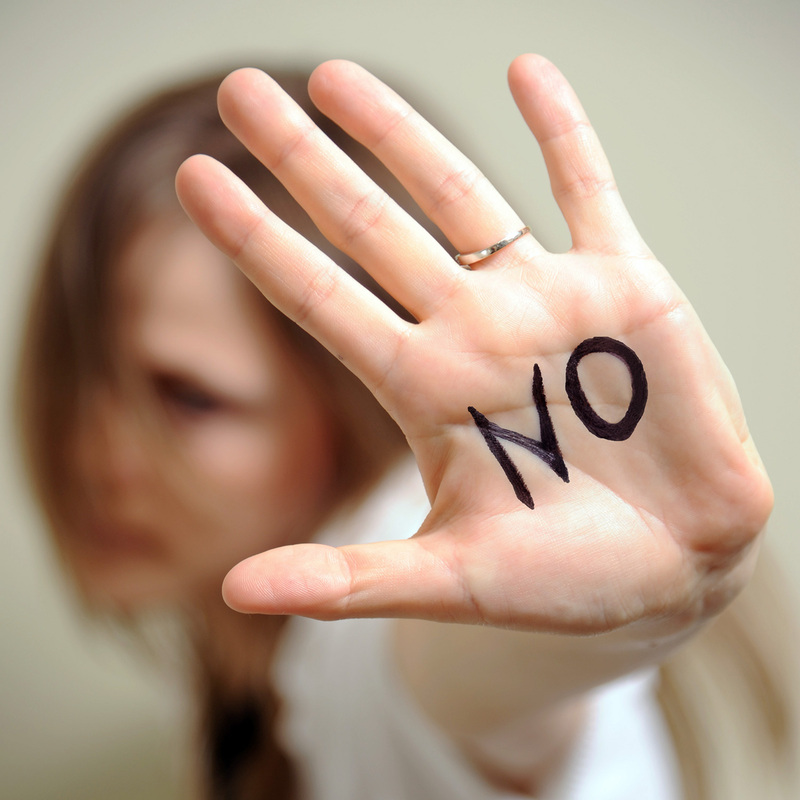 Yes – A patient has the right to refuse. It is imperative that they are well-informed of the benefits of undergoing the testing and the possible consequences of not undergoing the requested testing. Ultimately, a patient has the right to refuse medical treatment or testing as long as they have the capacity to understand the consequences of refusal and they are making the decision without manipulation or coercion. Forgetfulness – perhaps dementia may be the reason many elderly do not participate in preventive care or do not take their medications as prescribed. A recent internet search indicated that nearly 55% of the elderly do not take meds as prescribed so how will their blood pressure or diabetes ever be under control. Many elderly refuse mammograms, colonoscopies, and diabetic eye exams. Do they truly understand the benefits of these tests? Educational issues – when discussing preventive testing or treatment plans, is the information presented on a level the patient can understand. One of the major challenges in managing hypertension, cancer, and diabetes is that patients do not have symptoms for many years. A patient can see a wound on his leg and will seek treatment but may not notice the effect of a 400+ blood sugar or 200/100 blood pressure. Personal choice – a patient will stop taking a medication if there are disagreeable side effects, smokers will keep smoking, foodies will keep salting, and drinkers will keep drinking. A person who has heard horror stories about the colonoscopy bowel prep will NEVER HAVE ONE OF THOSE.